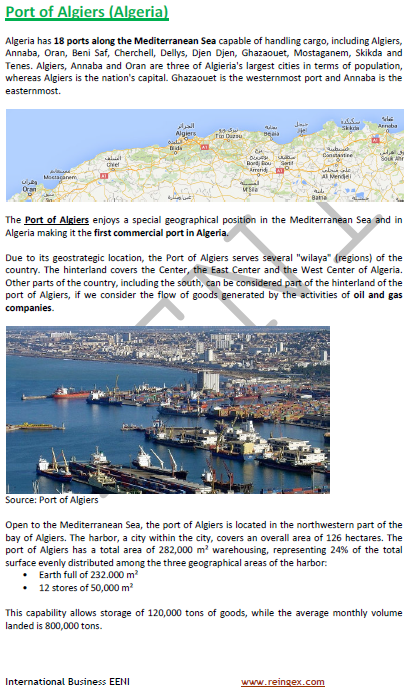 Syllabus of the Online Course (Subject): Ports of Algiers and Oran (Algeria). 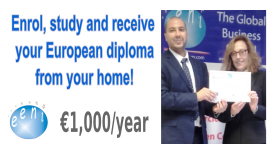 Description of the Online Course: Algerian ports. The largest ports of Algeria are Algiers, Annaba, Oran, Beni Saf, Cherchell, Dellys, Djen Djen, Ghazaouet, Mostaganem, Skikda, and Tenes. Port of Algiers is the first commercial Algerian port. Port of Algiers handles 33% of Algerian foreign trade. 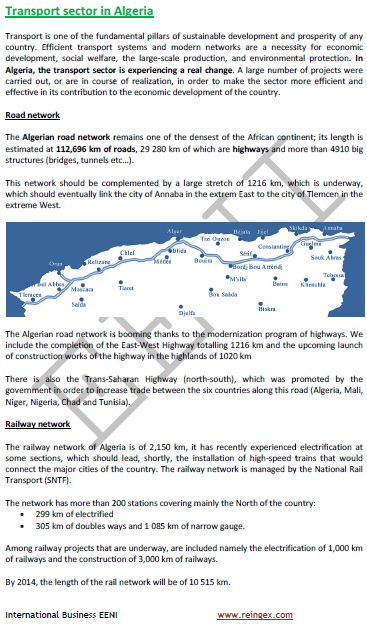 Case Study: Transport sector in Algeria. Ports of Algeria belongs to Maghrebian Economic Area (Islamic Civilisation and African Civilisation).